We spoke to Zoe , whose Instagram account From Coast to Country Home follows her beautiful country cottage transformation and life in the charming Dorset countryside. 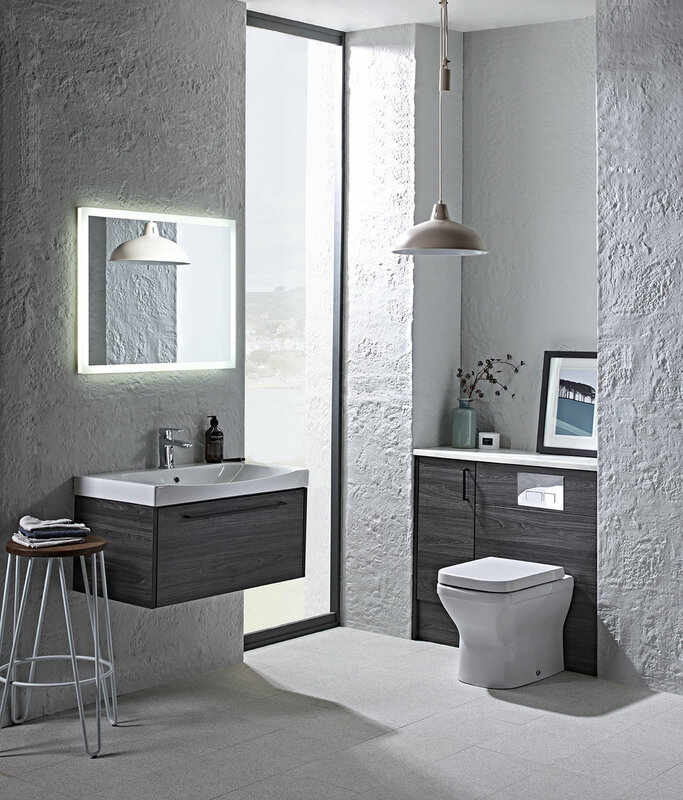 What was the concept behind your ensuite build? We wanted to dedicate some time to doing up the master bedroom, I’ve been holding onto the ideas in my mind for the last two years. Then this January they were finally made a reality! Our bedroom had a wasted space that was never used apart from a chair being plonked there to fill the gap. It would always contain a pile of clothes (an interior obsessive girl's worst nightmare), so part of my plan was to construct an ensuite. Talk us through the before and after. This is where Roper Rhodes came in. I already have one of their sink units in our main bathroom which I love. 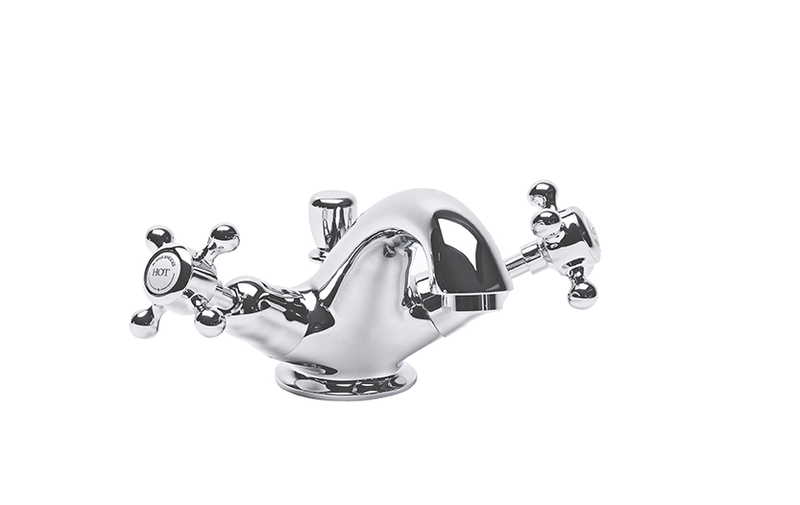 Therefore it was only natural to have another sink unit from the Hampton range. They look beautiful and give you adequate storage for all the beauty bottles and potions you don’t want on display. 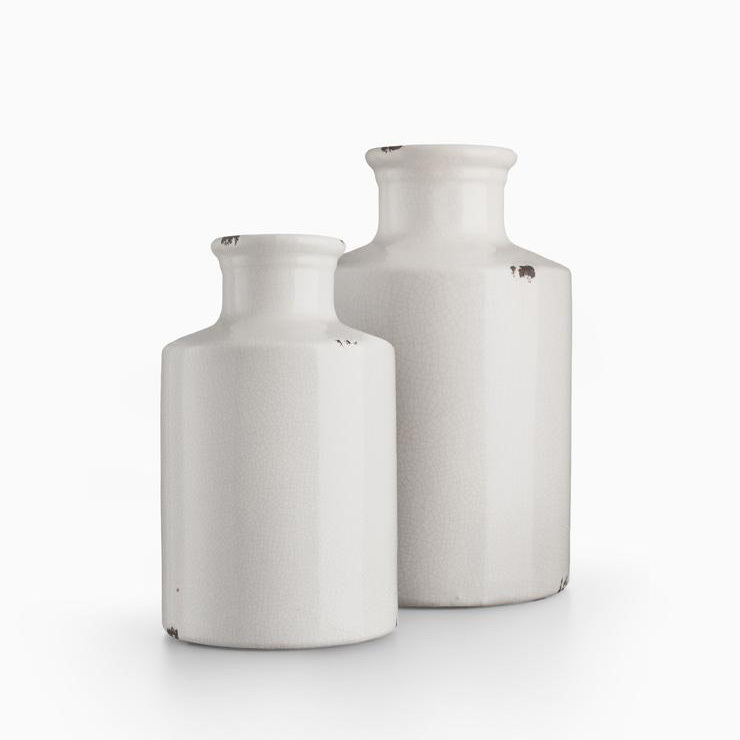 The style of the range is Shaker so it fits in perfectly in a period or country property. I chose Chalk White for the unit colour along with the Henley basin mixer. How did you style your bathroom? 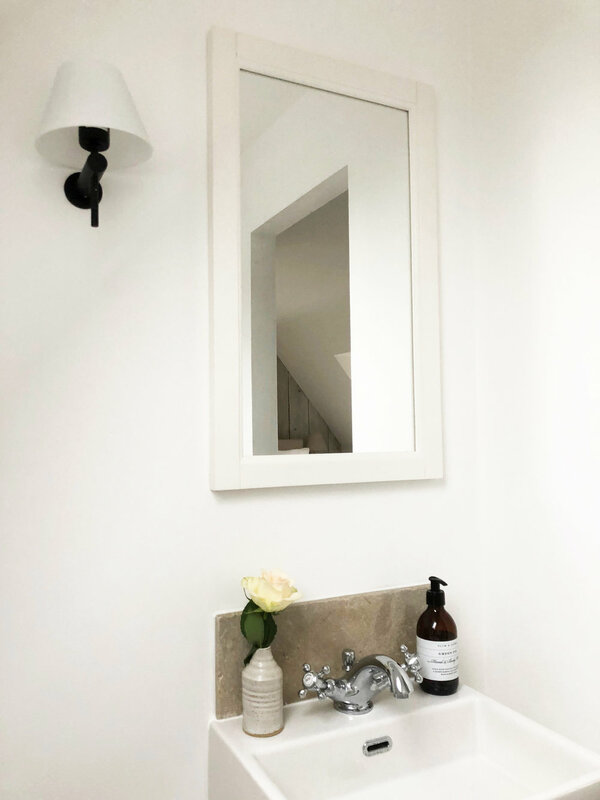 Above the sink unit, you will find the classic styling of a Hampton mirror which adds a perfect finishing touch and reflects the light magnificently in this small but wonderfully formed space. I love the tongue and groove side detail on the Hampton sink unit. I decided to clad the back wall behind the Minerva toilet in order to link the two areas together. The walls are painted in All White, by Farrow and Ball as I wanted to keep it light, bright and timeless. I have added some wrought iron accessories including lights, handles and a toilet roll holder which gives a slight monochrome effect. 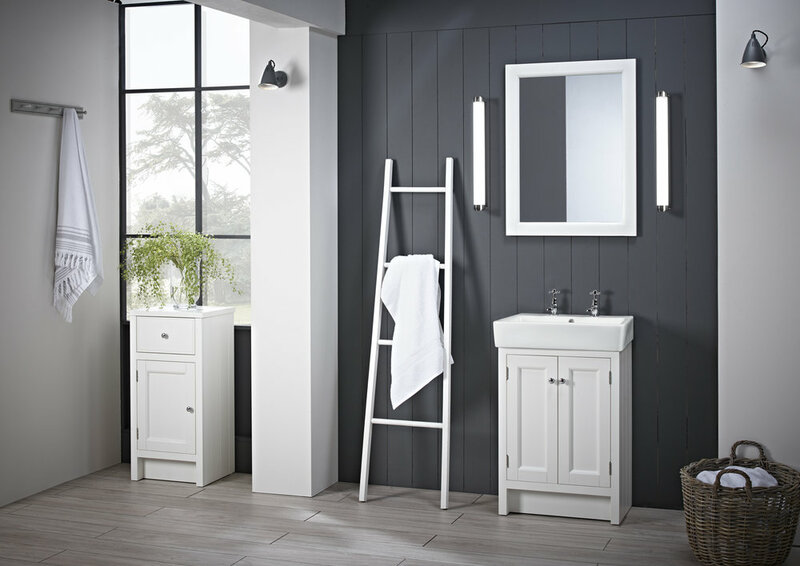 Where did you look for Bathroom inspiration? I often get asked where I find my inspiration from. I must admit I do not hold a Pinterest account, I don’t have much time to sit down and flip through magazines nor or do I use Instagram for my own inspiration because a lot of the accounts/homes that I follow are very different from mine. If I was perfectly honest I would have to say I collect ideas from staying in different places such as hotels and holiday cottages, along with using nature for colour palettes. Any lessons learned from the build? 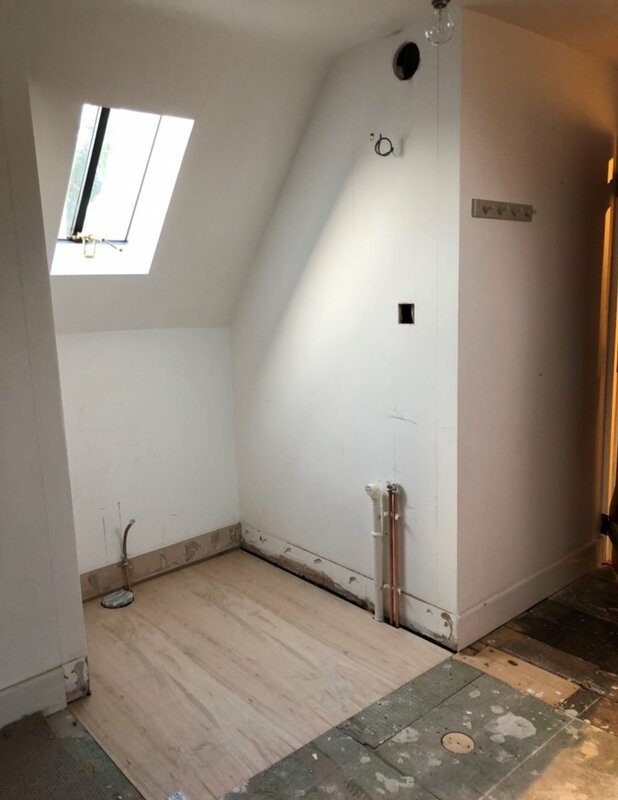 When designing or renovating any room in your home my one tip or bit of advice would be to think about the type of the property you live in and where its location is. 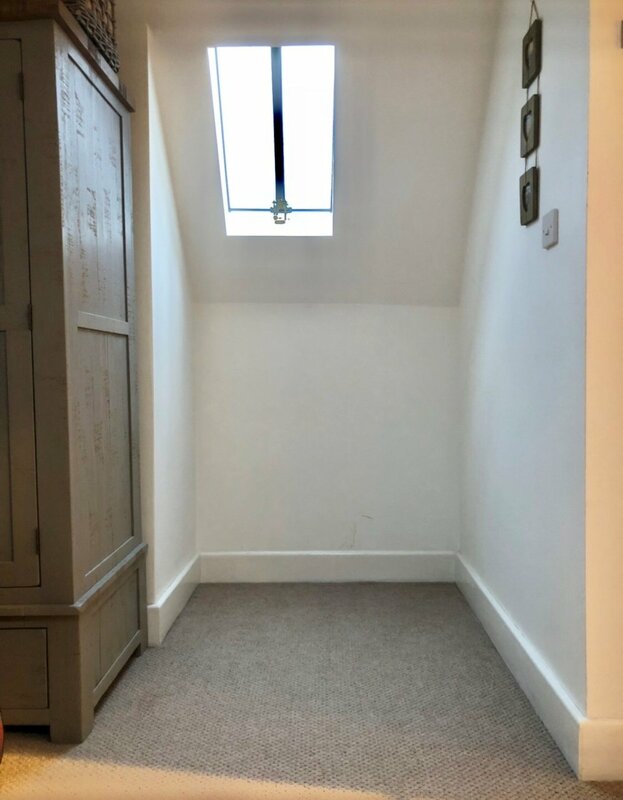 This could help you on so many different levels, from how to accessorise the space, to ensuring it’s in keeping with the style or period of your home! Our Roper Rhodes ensuite looks and feels like it has always been in our bedroom. The transformation of this small wasted space has been incredible. You will be pleased to know that there is no longer any queues for cleaning teeth or using the toilet! Why not share your bathroom ideas and inspirational interiors via @myroperrhodes on our Instagram page? 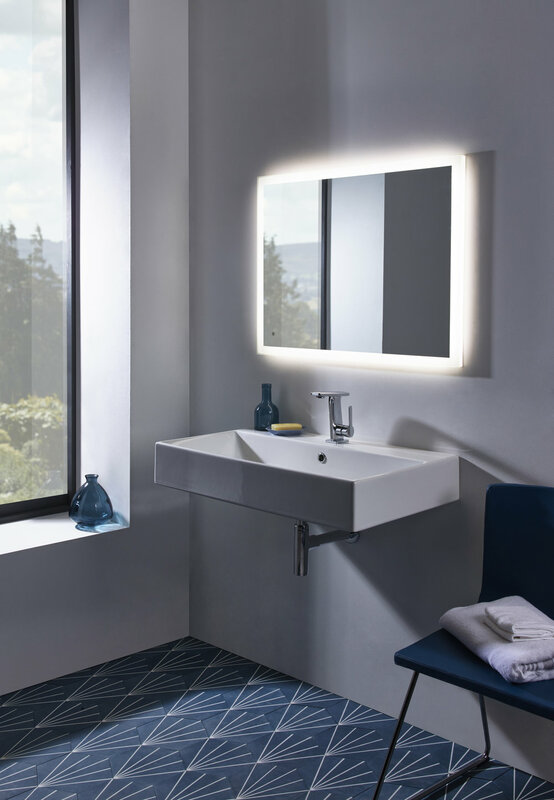 Discover our full range of bathroom products here.